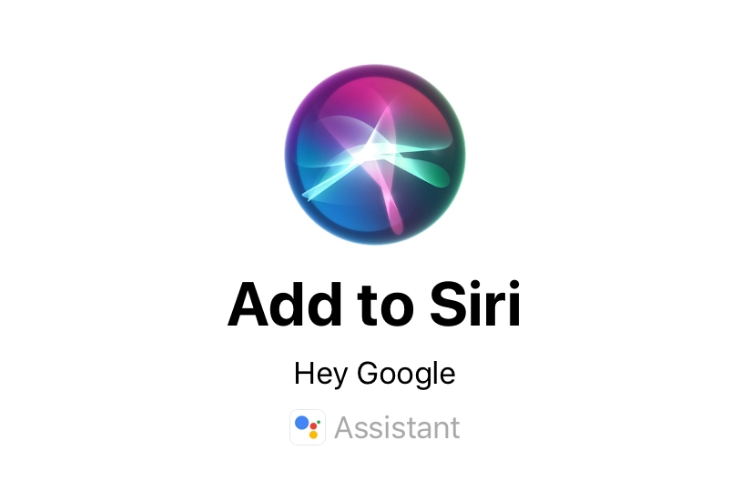 Google has updated its Assistant app on iOS introducing support for Siri Shortcuts. Yes, Google really wants to you use its Assistant over Siri. 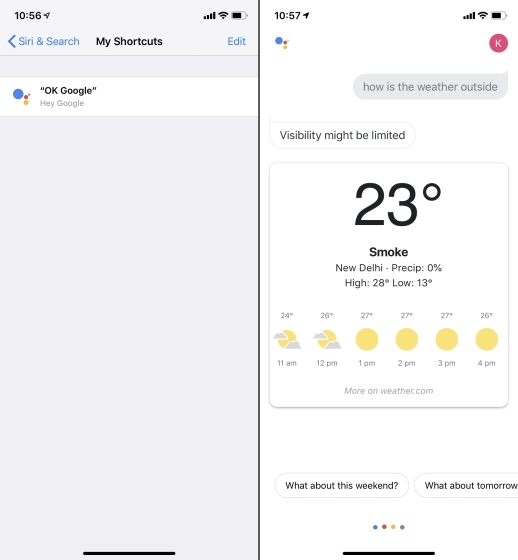 In addition to the Google Assistant widget on iOS, you can now create a Siri Shortcut to trigger Google Assistant. This particular option showed when I opened Google Assistant this morning. Of course I set it up because I was dying to ask Siri to call the Assistant for me. Why, not? Setting up this particular Siri Shortcut is fairly easy. All you have to do is tap on the setup command, and create a wake word. I went with the normal “OK Google” but you can put on your creative hat to use any custom wake words. Once done, you can simply wake up Siri with the usual “Hey Siri” command and say “OK Google” (or the command you’ve set) to open Google Assistant, and it’ll start listening to your question. From there, you can continue using Google Assistant like you normally would, to get search results or just to kill some time with trivia or casual games. Honestly, I don’t see myself using this much. Siri is more than capable of serving me results for my searches, so I am not sure if I’ll ever ask Siri to open Google Assistant to give a command. But hey, I really like that this is an option. I keep thinking that Google Assistant can’t get any better, but it keeps proving me wrong.